Dr. Yang has been practicing dentistry since 2001 after receiving her Doctorate in Dental Surgery from UCLA School of Dentistry. Working as a general dentist for more than a decade, she provided dental care to thousands of children of all ages and recognized her passion in treating children. She then chose to continue with her training in pediatric dentistry to broaden her knowledge in taking care of young patients at a higher level. Dr. Yang returned to school and completed a two-year specialty program in pediatric dentistry from Yale University (Yale-New Haven Hospital) in CT. Recipient of the Richard C. Pugh Award for scoring in the top 3 % nationally during the pediatric dental board examination. Currently, she is a Board Certified Diplomat of the American Board of Pediatric Dentistry. Dr. Yang strives to build a relationship of trust with her patients and their families to help them get healthy and beautiful smiles. 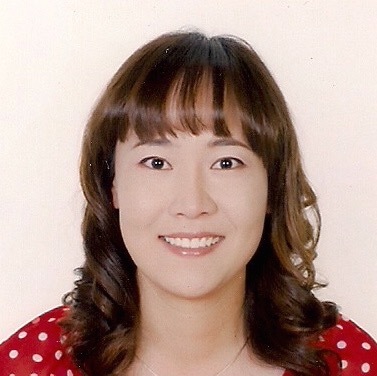 Dr. Yang was born in South Korea and moved to the US when she was 15 years old. She is fluent in both English and Korean. In her free time, Dr. Yang enjoys time with her family and friends, travelling and exploring new restaurants in northern Virginia area.